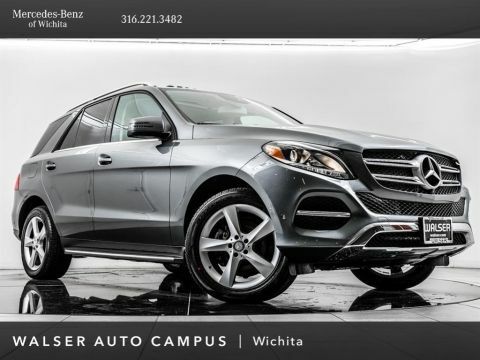 2017 Mercedes-Benz GLE 350 located at Mercedes-Benz of Wichita. 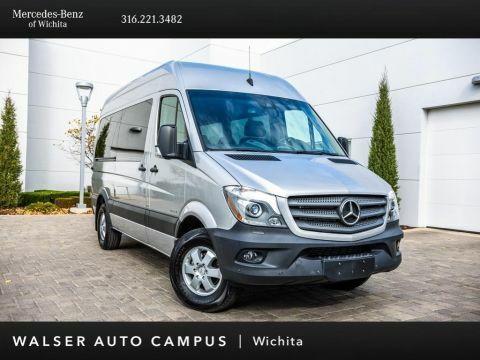 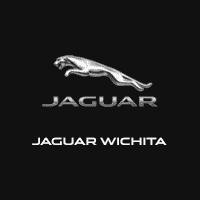 Original MSRP was $61,440. 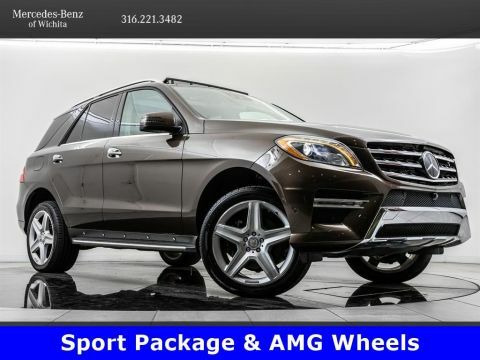 designo Cardinal Red Metallic with an Espresso Brown/Ginger Beige interior. 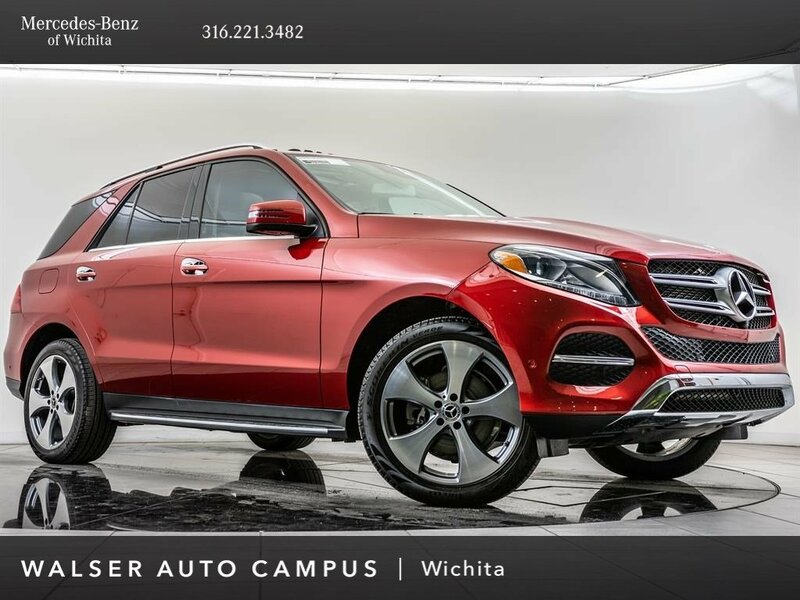 This local, 1-owner 2017 Mercedes-Benz GLE 350 is equipped with 20 5-spoke wheels, COMAND Navigation, Sunroof, Surround view camera, Blind spot assist, Lane keep assist, harman/kardon audio, Heated front seats, Android Auto, Apple CarPlay, Parking Pilot, and SiriusXM radio.